The first few days back to your routine after a Holiday are.. hard. We feel ya! Make sure you hit the ground running, make the commitment to yourself and stick to your goals! We have 1 month left in 2017, let’s make the most of it! 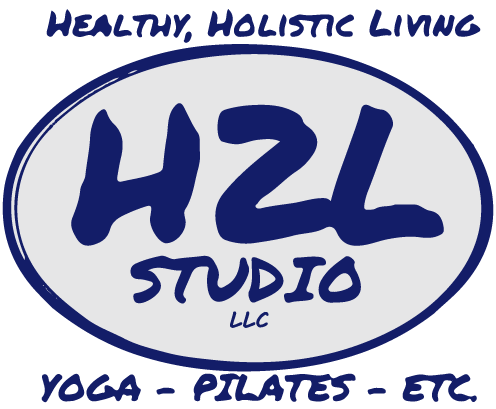 Sign up for your classes online www.h2lstudio.com/schedule! Spoilers: Shimmer-Fuel: Lots of resistance for this climb to the top! All This-Jay Pryor: You know I love to finish classes with some sprints. 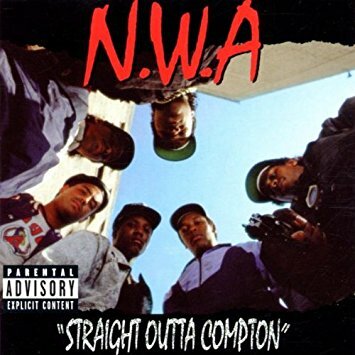 This track won’t disappoint! Spoilers: “Ddfh” & “Blockbuster Night Part 1” by Run the Jewels will serve as our track for our first of TWO ladders we’ll do during class! 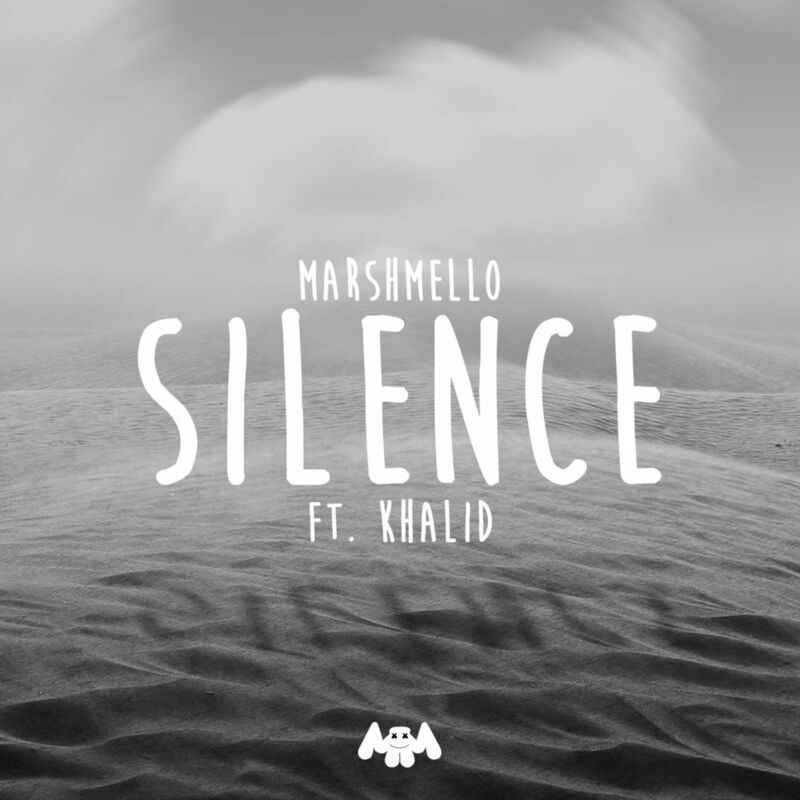 “Silence” by Marshmello x Khalid will give you a push as we work on an up-down drill! Spoilers: I’m ready to count down to 2018 with you! Join me this month, where we will count it back from 2008 to today’s top hits.